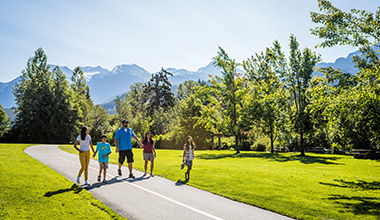 Take an early season spin on the Victoria Day long weekend through the Whistler and Callaghan Valleys with spectacular views and gourmet local food to fuel your ride. The 2019 event is a full weekend experience, limited to just 70 riders – so sign up for the ride early to secure your place. 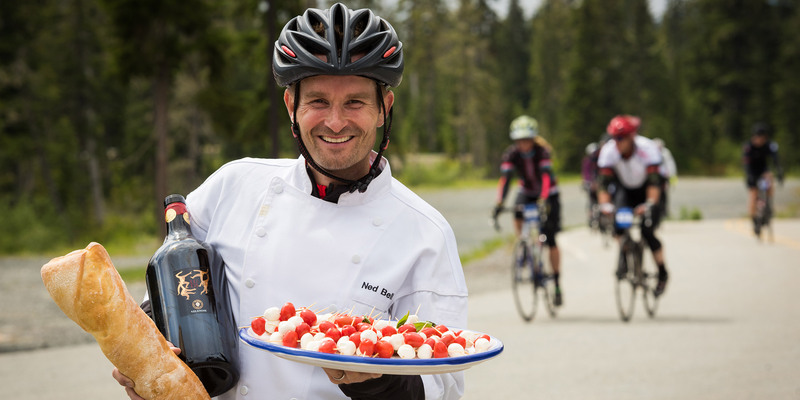 A gourmet weekend getaway that includes an achievable 70 km road ride with 70 new friends, featuring food sourced from within 70 km of Whistler. 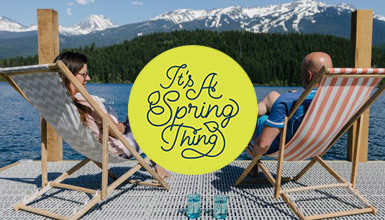 Executive-chef created meals are provided throughout the weekend to satiate even the most discerning appetites at the Four Seasons Whistler, with a raft of optional activities and special guests, culminating in a gala dinner to serenade your experience with new friends. Who rides the Bici Gusti? The ride is for anyone who loves dining as much as new adventures on their road bikes. Independent cyclists, couples and groups all welcome. The 70 km route has been carefully selected to provide an enjoyable day for riders of all levels, in an intimate group limited to 70 riders. Three nights stay at the Four Seasons Resort and Residences Whistler. Registration for the 2019 Bici Gusti is available through the official website. Spaces are limited, reserve early to avoid disappointment. If the best way onto your bike seat is through your stomach than Bici Gusti has it nailed. Check out Whistler’s spring road cycling event.